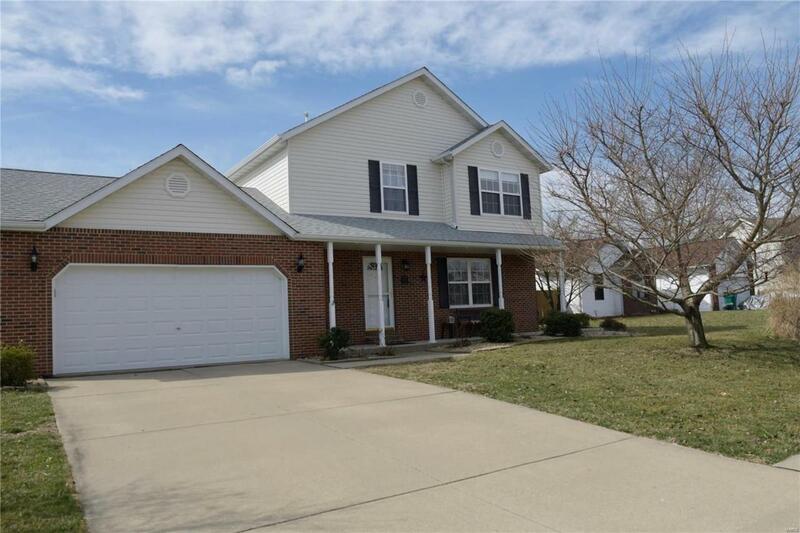 Come see this great home in Ofallon, well maintained home with a great floor plan. Walk in to a living room w/ hardwood floors & gas fireplace, then gravitate to the huge kitchen complete w/eat at peninsula & huge pantry, crown moulding on cabinet. 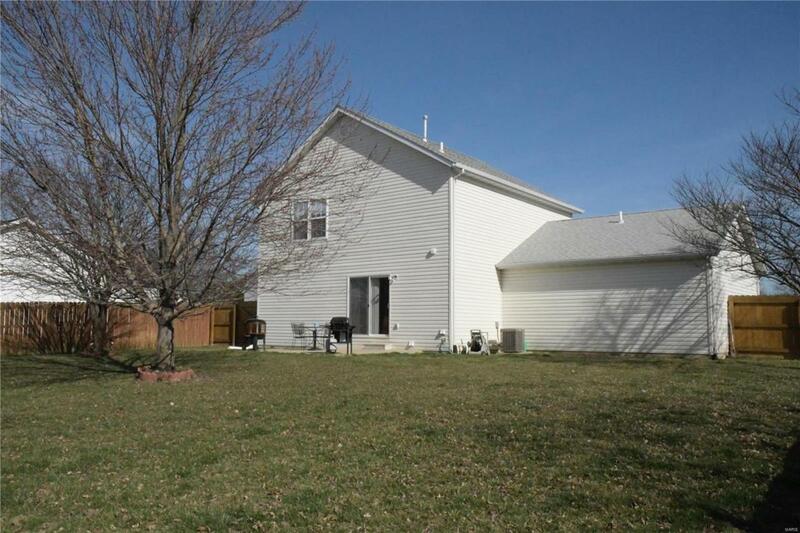 From there you can go right to the patio that opens to a large level, fenced back yard. The main floor offers a half bath & laundry room for your convenience located near the garage entrance. 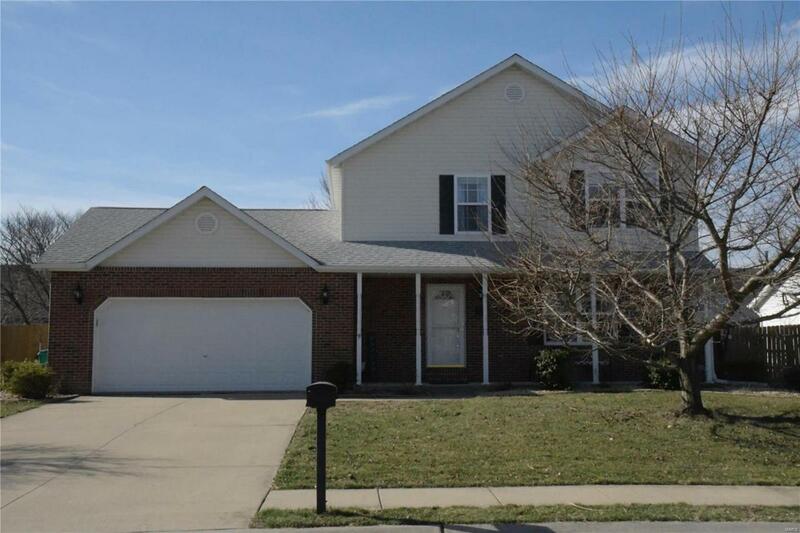 Upstairs you will find an extra wide staircase & hallway making it easy to move your furniture right into the master suite complete with walk in closet & full bath, all newly carpeted for that new fresh look everyone loves. However that's not all in the lower level you will enjoy the large family room w/ full bathroom & ample storage space complete w/built in shelves. 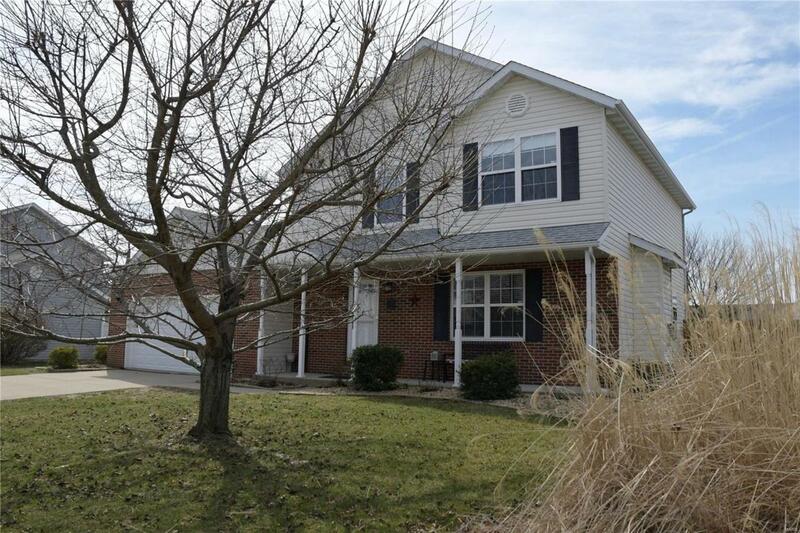 Updates with this home include front loading washer and dryer 2016 , gas stove 2011, furnace 2018, overhead door and opener 2014, roof 2012. Occupancy compliant.